Chail is beyond Kufri at a distance of 44 Km from Shimla. This place is famous for palace of King of Patial who used this as summer house. Constructed in year 1891 this architectural beauty is now used as a hotel by Himachal Tourism known as Chail Palace Hotel. Surrounded by Deodars this palace is located at hill top and gives spectacular view of the valleys around. In winter snow Peak Mountains are visible from here. There is an entry ticket of Rs 100 per person. This entry fee will be adjusted in room rent. Inside the palace is decorated with antique furniture and hanging jhoomer ( light ). With wall to wall carpet and beautiful lobby the interior gives a majestic look. Rooms are named after royal style like Maharani, Maharaja, Meheman ( guest ) etc. The dinging hall has its own royal touch and you can have lunch here. There is a big grass lawn outside . Himachal tourism has a restaurant in the lawns of this property. There are several trek routs you can enjoy through the big trees. Lovers point and small lake is there inside the palace campus. There are boards cautioning you about the monkeys, these monkeys can enter into your car and take the eatables. Keep your window glass closed while moving around. 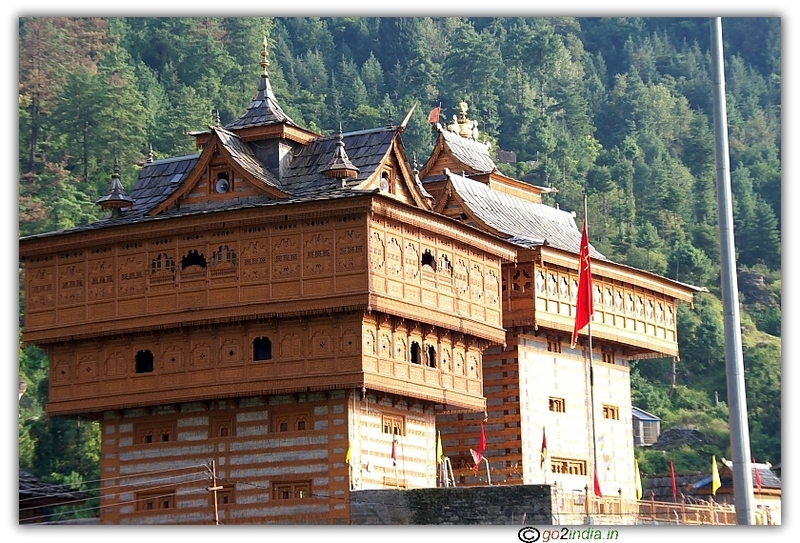 While coming from Shimla � Kufri side before 2 KM of the palace gate there is a temple dedicated to Sani God at Jenedghat. Chail is 44 KM from Shimla Mall road area. The road from Shimla passes through Kufri which is at distance of 18 KM from Shimla, Kufri to Chail is another 26 KM. You can stop at Kufri for the snow peaks and the zoo. You can avoid horse ride here as you will be passing through the same road while travelling to Chail. While coming to Shimla on Kalka Shimla National Highway No 22 at Kandaghat ( Solan district ) there is a road which will take you to Chail ( 32 KM ) and from here via Kufri you can reach Shimla. Same way you can plan your return journey via Kufri-Chail-Kandaghat without returning to Shimla. There is a bypass way to avoid Kufri from Chalanda via Junga to reach Shimla while returning from Shimla. 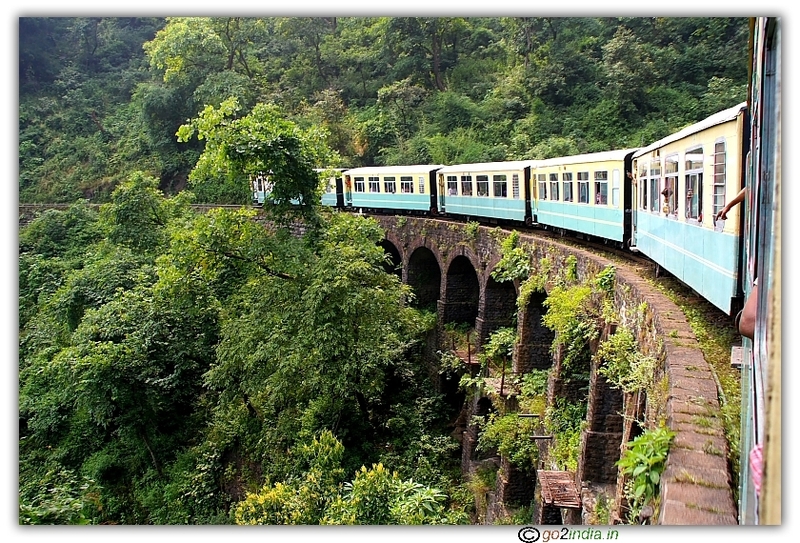 Rail connection is available by narrow gauge train from Kalaka to shimla. 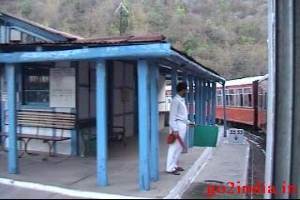 From Chandigarh or Kalka railway stations by road you can reach Chail. The Palace hotel of HPTDC ( Himachal Pradesh Tourism Development Corporation ) is one option to stay. There are hotels and resorts available on Shimla road at a distance of 5 to 10 KM from Chail. Usually tourist visit this place as a one day trip from Shimla ( via Kufri ) or spend some time here while returning to Shimla. From Shimla you can visit Chail palace through Kufri as road passes through this. 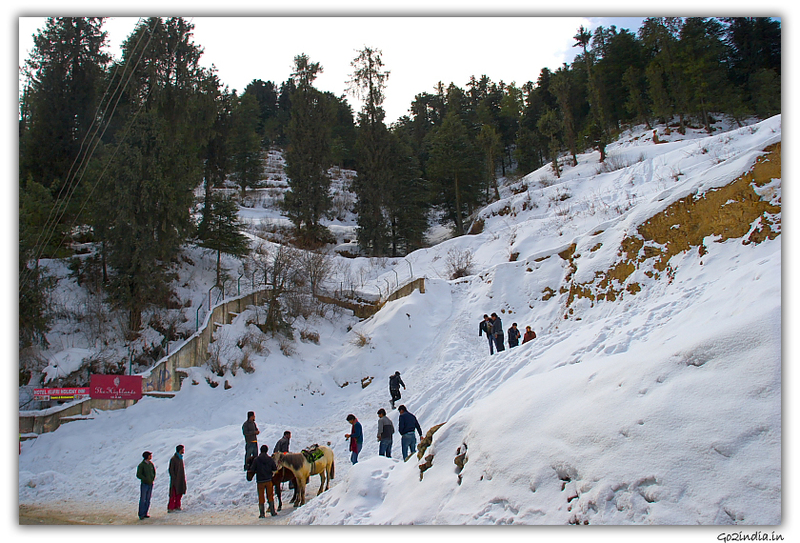 You can reach by one full day trip including Kufri and Chail. A nice vacation includes a good time visiting various tourist attractions in Shimla, doing a few outdoor activities, dining in a nicer restaurant and ofcourse staying in a good hotel. 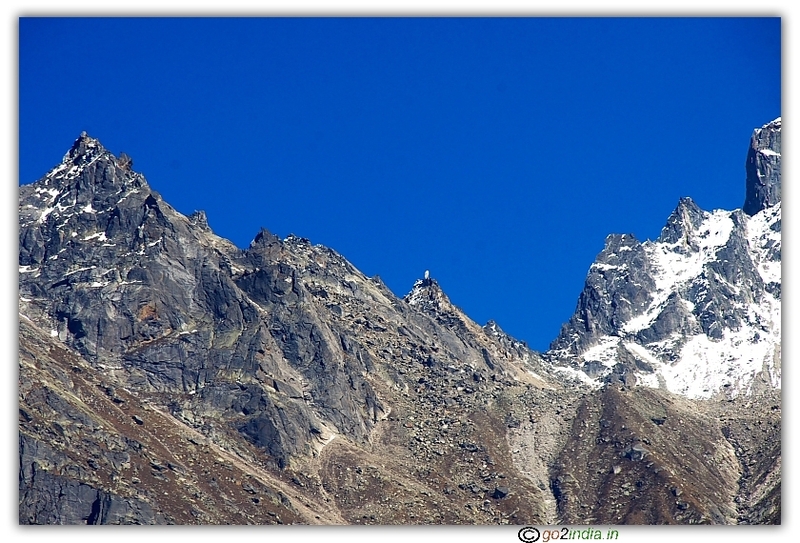 Good Hotels in shimla will make your vacation memorable. A good Shimla hotel ensures a relaxing and trouble free stay. 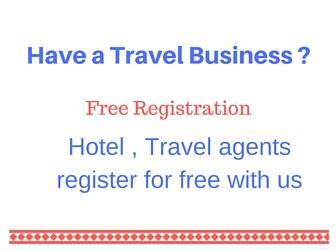 Clean rooms, hotel ameneties and excellent service defines a nice hotel.